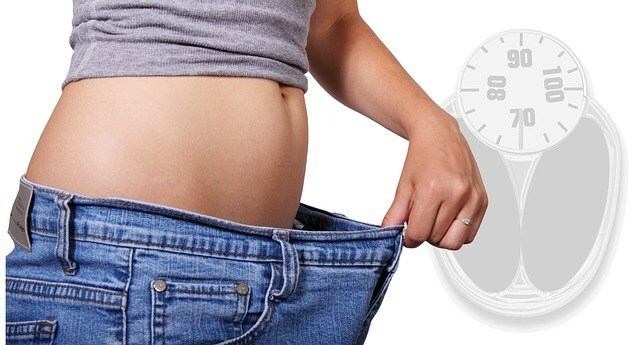 Are you a techie who’d like to find a way to make weight loss not so much of a challenge? Lucky for you, in addition to hundreds of apps (many of them free), there are also a slew of other high-tech gadgets and software programs designed to make weight management easier. By forming healthy habits like eating small meals throughout the day, you can also use technology to help you shave some of those extra inches off. All it takes knowing the best tools for your life … and a little willpower, of course. If you live for texting, why not arrange for some of the texts you receive throughout the day to remind you to eat healthy and exercise? A few different companies offer this service; it’s kind of like having a trainer or life coach who texts you throughout the day. Get SMS reminders on healthy habits such as portion control, and rest easy in the knowledge that programs like Myhealtheme and Musclehealth were designed by nutrition experts at U.S. universities. There are so many wireless body monitors designed to track your movements that it’s nearly a requirement for everyone. From pedometers to watches such as the Moto X, you can track total calories, your running, number of steps climbed, and just about anything else. It’s easy to make a wrong guess when you try to estimate how far you walked or how many calories you consumed, but the numbers on digital gadgets get you much closer to the accurate truth. There’s something for every budget; and being held accountable, even by a digital device, may give you the push you need. As a complement, consider adding a heart rate monitor onto your device(s). There’s only so much your gender, height, weight, and age can determine with regard to your level of health. Knowing your heart rate, when to push yourself, and when to back off, is crucial for maximizing weight loss while keeping you safe. The most accurate monitors strap around your chest but are still discreet. If you prefer your technology to be closer to gaming, here’s good news: You can choose from a number of video games to help you stay on track. Consider something active from the Wii or an interactive video game for the kids that teaches them about nutrition and health. If you do it correctly, you can manage your weight with an active game. Plus, with options ranging from dance to bowling, there’s something for everyone. You can even boost your financial health by not going out as often. Don’t forget about the support you can get online at websites and social media sites that offer a community of similar interests and goals. You can get and give advice, be held accountable for your goals, and uncover a smorgasbord of tips from those who have been there and done that. The social aspect can be a huge plus for many people. With reputable sites such as SparkPeople and My Fitness Pal available to you, you’ll never have to be alone again when those middle-of-the-night cravings strike. Find a tech approach that fits with your life and see just how far your weight-loss efforts can go this time. I really enjoyed by reading your valuable article. You have done a great job. Actually your article is really helpful for me in getting more information. Thank you for providing this unique and interesting post with us.